this pattern is from crochet spot – i absolutely love it! i think i am going to make more of these in different colors. this was a really quick project – i worked on it for an hour or so every couple of days, and it was done in less than a week. it was also REALLY easy – i love easy patterns that end up looking more intricate than they really are! 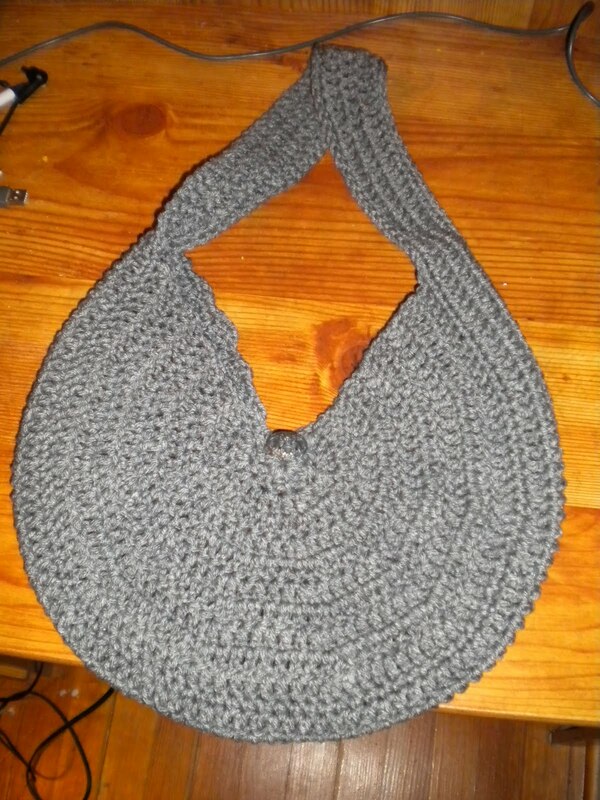 This entry was posted in Crochet and tagged crochet, purse. Bookmark the permalink. 2 Responses to my first crochet purse! Thanks! I think to be fully functional, it will need to be lined.